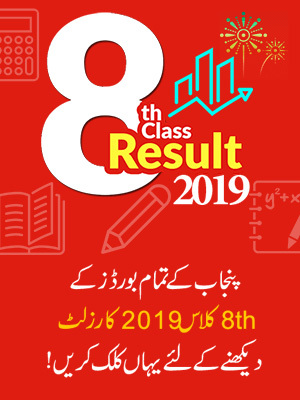 Rawalpindi Board 11th Class Result 2019 will announce on 8 October 2019 according to 11th Class Rawalpindi Board Officials. Board of Intermediate and Secondary Education Rawalpindi, is going to announce the result on October 8, 2019 as according the official announcement. 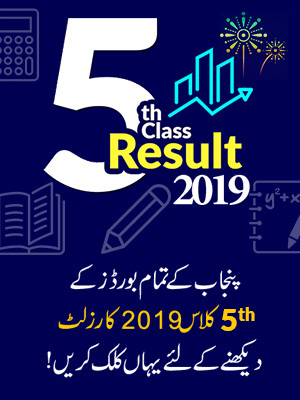 The result of Inter part-I Rawalpindi Board will declare the result along with other all Punjab boards’ results, 2019. All the awaiting inter part-I students will be able to check their result online on Pakistan’s fastest website BeEducated for students. So till then we recommend all the students to stay in touch with BeEducated site to get latest updates about the inter part-I result 2019. Till then we wish you best of luck for your result. The Rawalpindi Board organizes the exams of inter part-I annually in different schedule. As the exams of inter part-I were commenced in the month of May, 2019, now they are preparing for the result of inter part-I. The Rawalpindi BISE Board not only held the exams with in the same city but also the districts that comes under its Jurisdiction. Like Attock, Chakwal, Rawalpindi and Jhelum, are the regions that comes under the supervision of BISE Rawalpindi Board. BISE Rawalpindi Board was established in 1977. Since its formation it focused on the provision of quality education throughout the districts that comes under its jurisdiction. As the exams of first years were taken in the month of May now the Board is working on the announcement of the result. 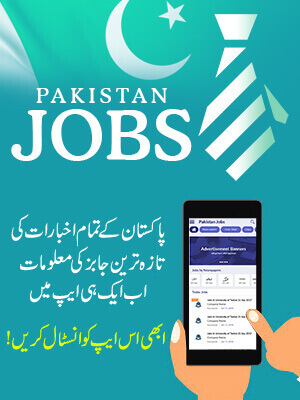 It is thereby, declared officially that the result for Rawalpindi Board will be announce on 8th October, 2019. Since the announcement of result we urge the students to stay on Be Educated page to get the latest update regarding the result announcement and also to check the result online.